There’s nothing more frustrating than finally getting to know and understand your newborn and BOOM…first growth spurt. Or when your baby finally starts to sleep for a good stretch, and she hits a growth spurt and throws everything off. 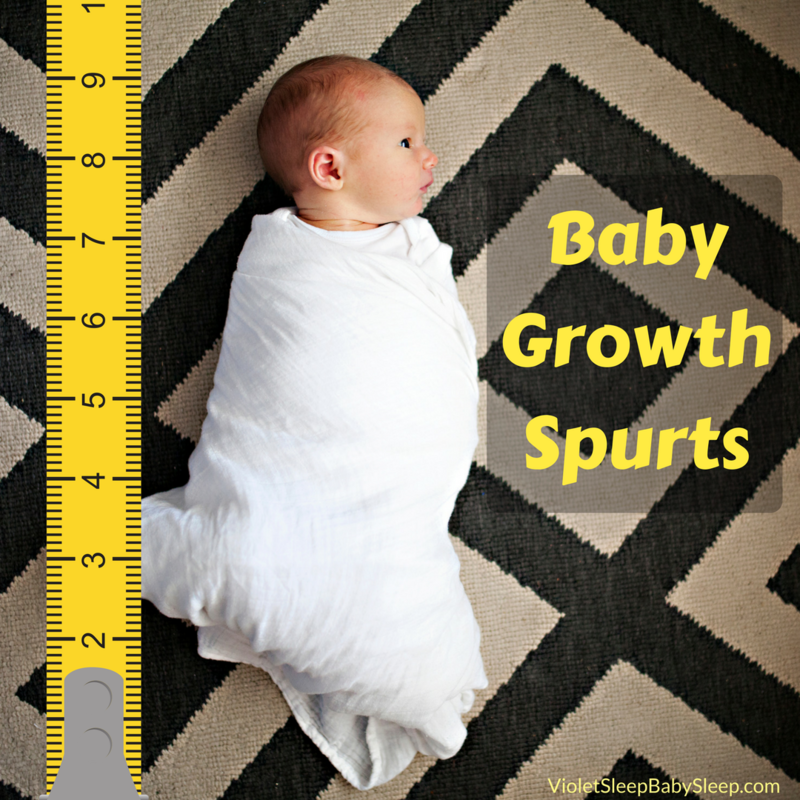 Baby growth spurts can totally confuse everyone and mess up any pattern or schedule your baby may have had. 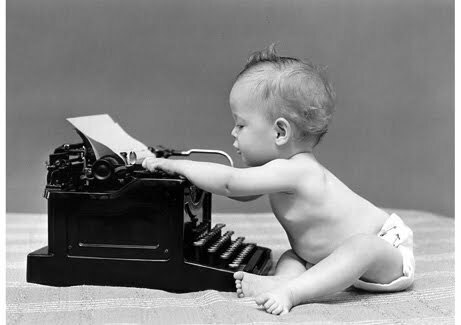 A baby growth spurt is when your baby grows in height and weight, at a very rapid rate, in a short amount of time. In turn, requiring a lot more feedings to supply the demand of her rapidly growing body. 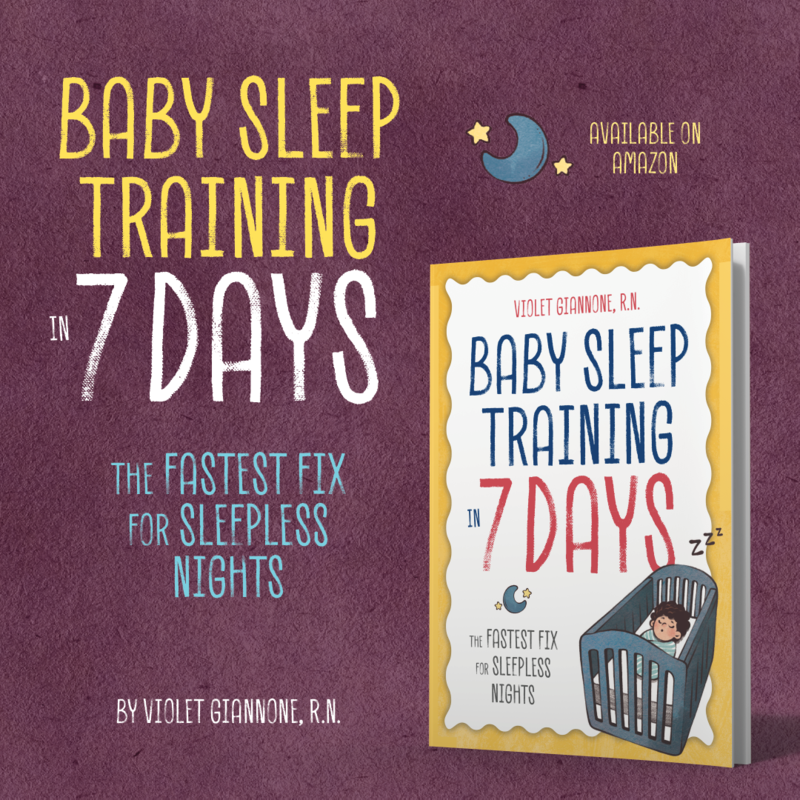 During the first year growth spurts usually happen around 7 days, 3 weeks, 6 weeks, 3 months, 6 months, and 9 months. What does a typical baby growth spurt look like? Well, up until you may have had a very predictable baby, who wakes to eat every 2-3 hours and goes right back to sleep. Now it seems you can’t get her off the bottle or breast. She will feed on demand, and very often. She will be fussy and hard to put to sleep. 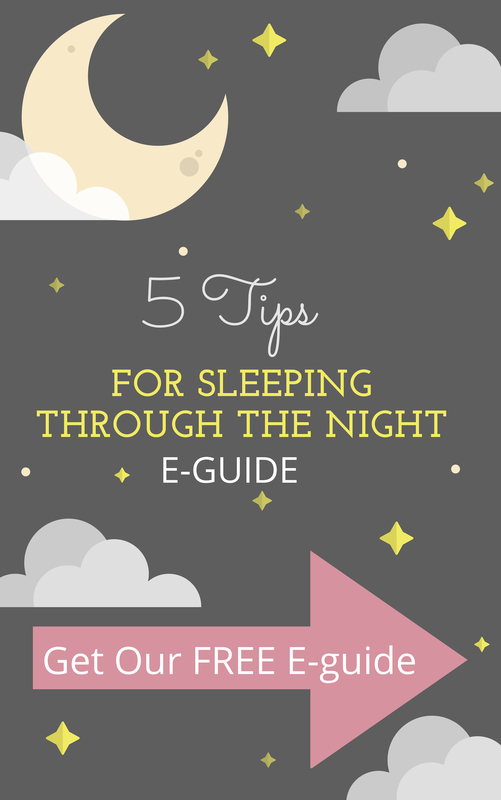 You will find she is awake more than she is asleep, which will make her overtired and even more cranky. If you are breast-feeding, it may be a little more difficult for you, because your body will have to supply the sudden increase in demand of your baby’s growing needs. It will seem as if your baby is on your breast all day. It’s going to be a tough few days but the best way to keep baby happy is to feed her when she wants to eat, even if you just did it a half hour ago. If you are breast-feeding, don’t give up just because you think you won’t be able to keep up. Don’t forget breast-feeding works on supply and demand. So if baby is emptying your breast, your breast will in turn produce more milk. Drink plenty of fluids, get rest when you can, and try your best to tough it out. And keep telling yourself that this will only last a few days. If this is going on for more than just a few days, then it could be a sleep regression. 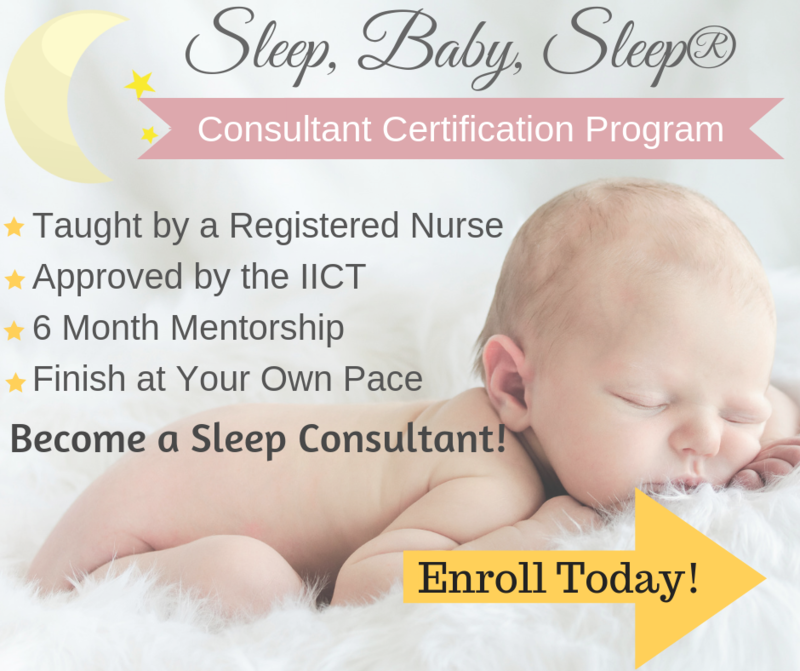 Take a look at my article about the dreaded Sleep regression. Speechless… This information is just what I need right now.